Welcome to our first podcast of 2015! To tie in with our Best Museums In London series on our blog The Daily Constitutional, this episode focuses on London museums. Andy and Adam bring us an introduction from the British Museum and then Andy heads off to Southwark for a chat with our London Walks colleague Kevin Flude, director of the Old Operating Theatre Museum. To tell us all about YOUR favourite London museum drop us a line at londonwalksblog@gmail.com, or get in touch via Twitter or Facebook. 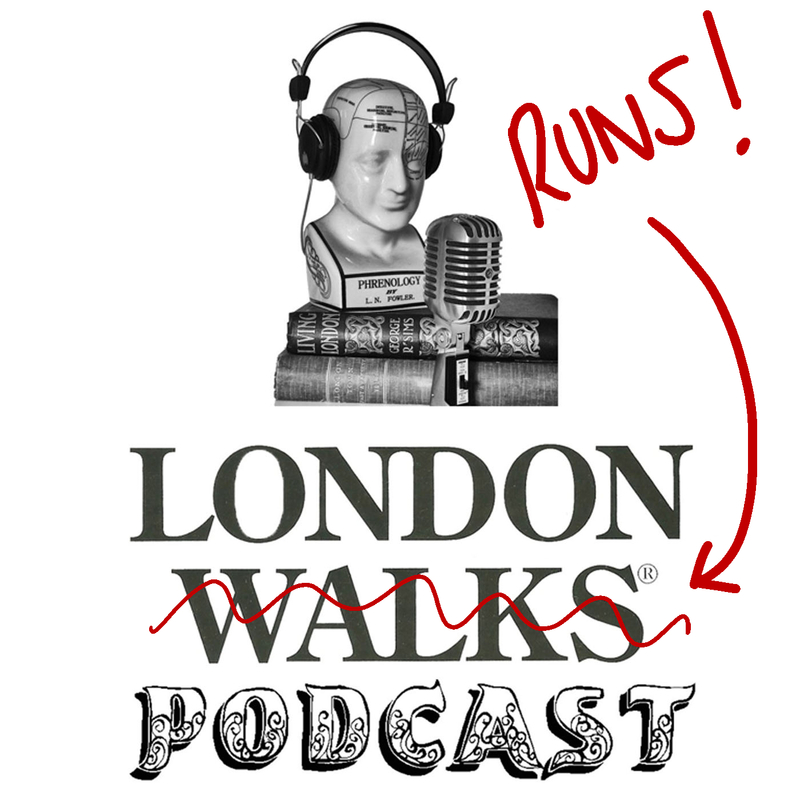 We'll bring you more on London museums in the next episode of The London Walks Podcast. Thanks for listening! Copyright 2013 London Walks. All rights reserved.